Knowing that 80% of the people in India are protein deficient is indeed a startling fact. Many of the ‘healthy and fit’ fall in this category. 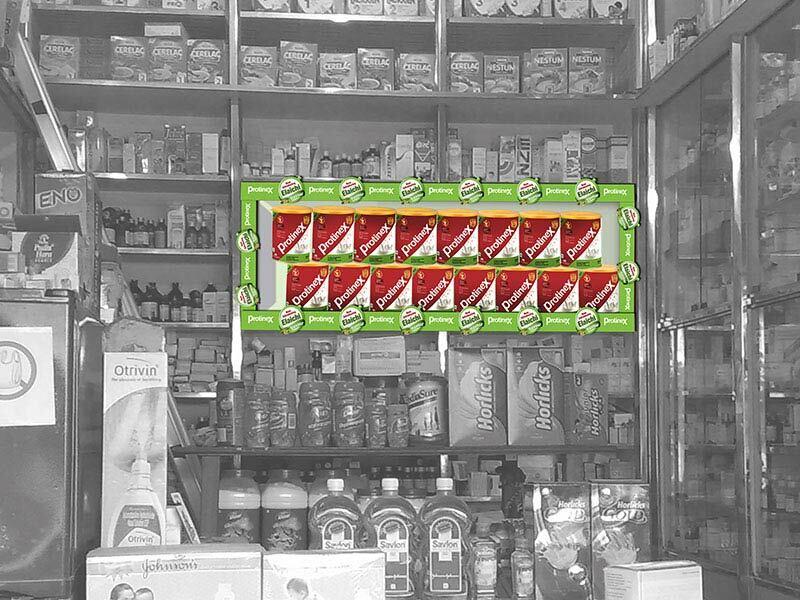 The supplements we get from out daily food seem to be insufficient. 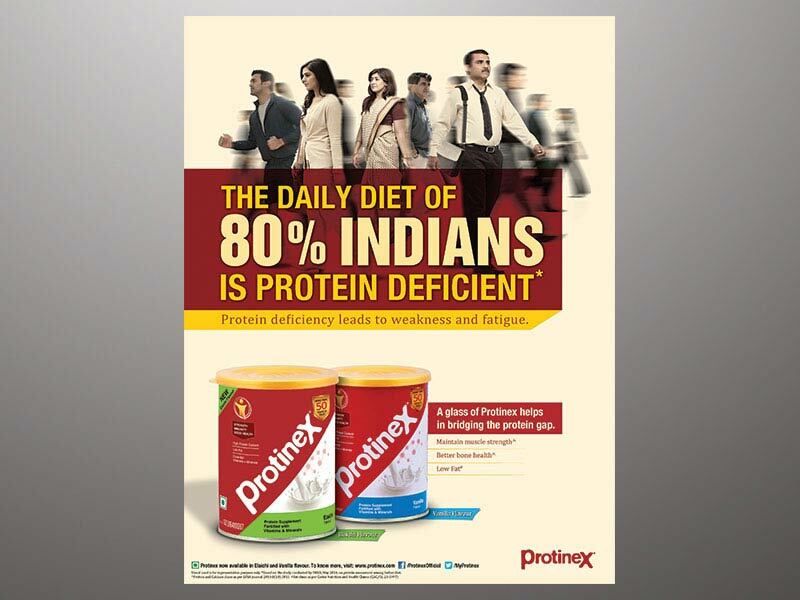 Protinex is one product that provides the necessary protein. The product has been in the market for some time now and fairly well entrenched. The feedback from the market was the flavour ’Can something be done about that’? The result, plan for the launch of the Elaichi flavour. Collateral was briefed to create the launch plan. Sharp, focussed discussions followed. 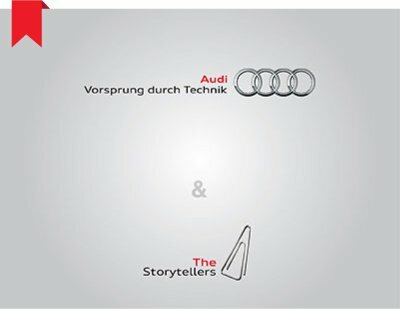 The agency created a platform that would appeal to one and all. The communication line was simple, it played on the fact that everybody in India loved the Elaichi... 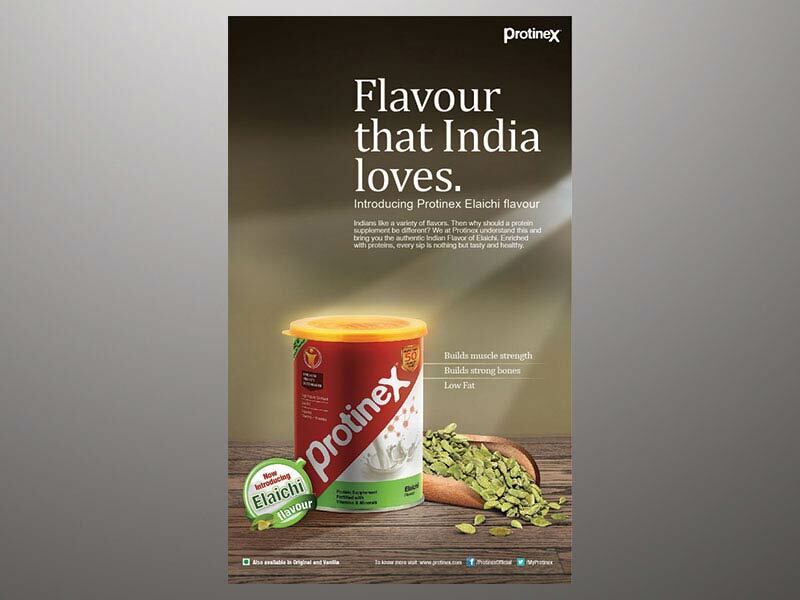 The taste that India loves, Protinex now in Elaichi flavour. 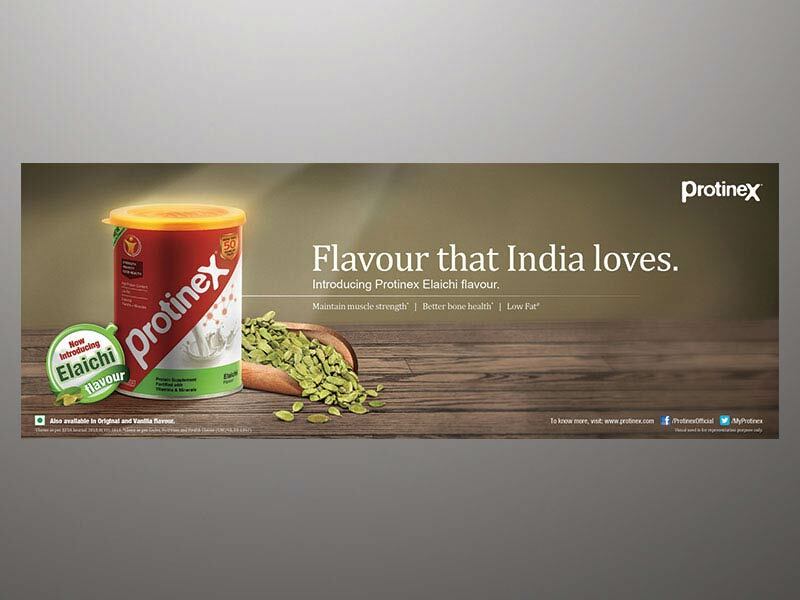 The layout depicted the new can of Protinex with the Elaichi branding, a handful of Elaichi around the can and a callout that announced the new flavour. 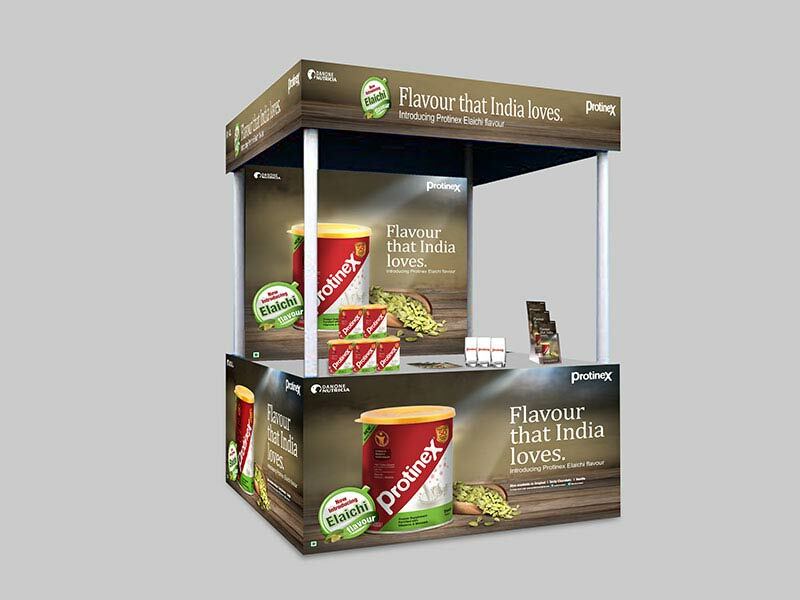 The client gave us the thumbs-up and adapts into elements of communication from POS to outdoor to print followed. 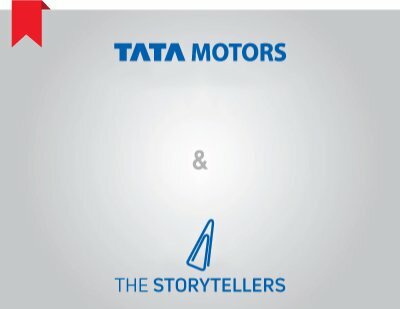 The then on-air TVC was tweaked to have the last five seconds as an announcer of the new flavour that India loved. 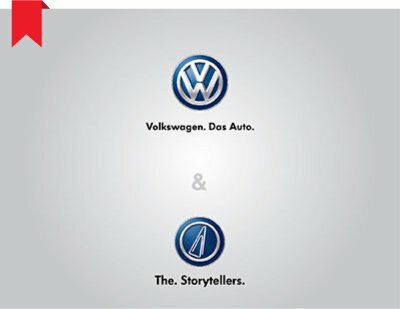 According to the last reports that have come in, the distribution has been put under pressure to cater to the demand. Collateral certainly had provided the necessary protein required to the launch.